Girly Glam Camp Out Party and More! I'm loving this week's crop of parties people have added to Catch My Party! Given that we are in the midst of summer, you don't want to miss the fantastic Girly Glam Camp Out Party which is both rustic and pretty, and guaranteed to be a hit! Donut Birthday Party and More! I can't believe how beautiful the parties we, at Catch My Party, received this week, including a lovely donut birthday party I wish I could have attended. Everything about it is just so adorable!! Today I'm sharing cool geometric DIY Painted Planters from Kristen and Missy from Sweetly Chic Events & Designs. 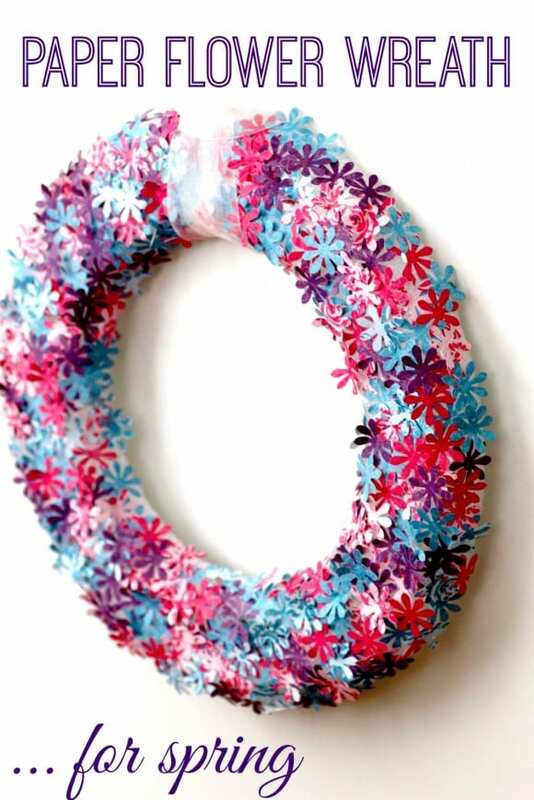 We just got our front porch repainted and these would look awesome on it! With spring on the horizon, we thought this would be the perfect time to create some fabulous painted planters for all our upcoming floral displays. I love fresh flowers! Having them in my house makes me sooooo happy! 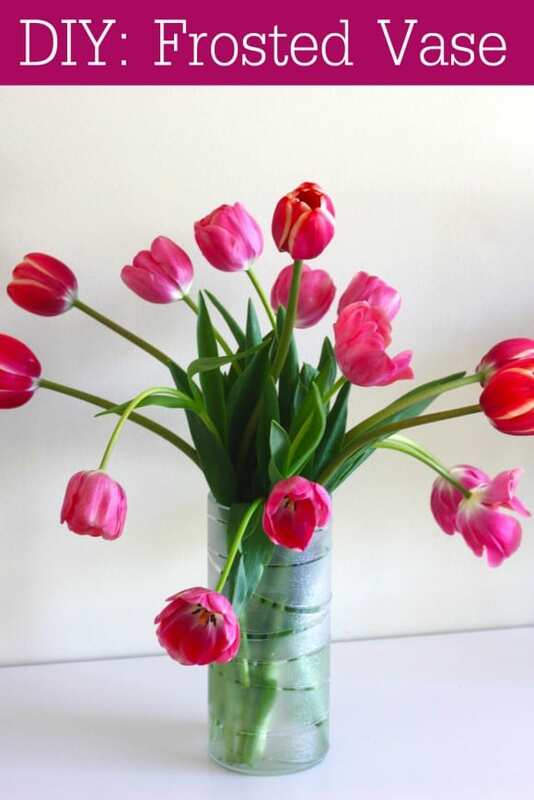 And now that all the spring flowers are blooming, I thought I'd make a pretty vase so I can have a great way to display them (like the tulips that are exploding around me). The vase was so simple to do, it took about 15 minutes, and I love how it turns out! You will find the recipes at the end of the post. 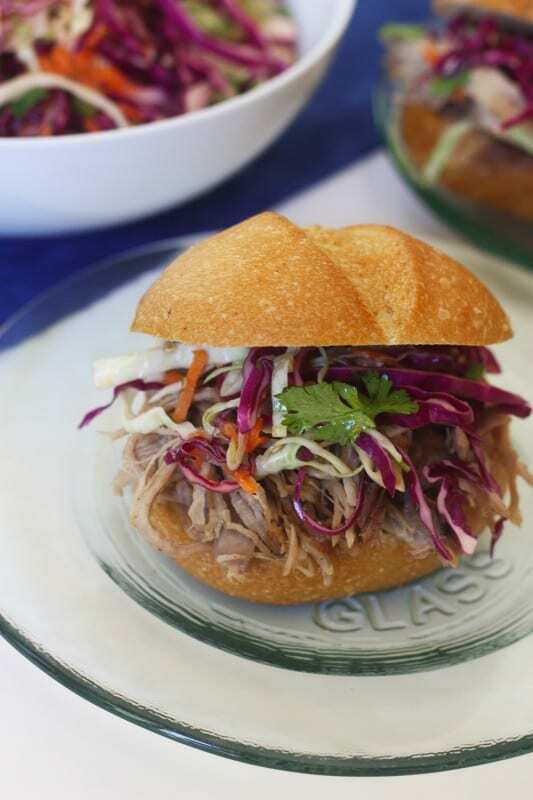 The pork and slaw are both very easy to make, but the pork does take 6-8 hours to cook, so plan ahead if you're considering it.